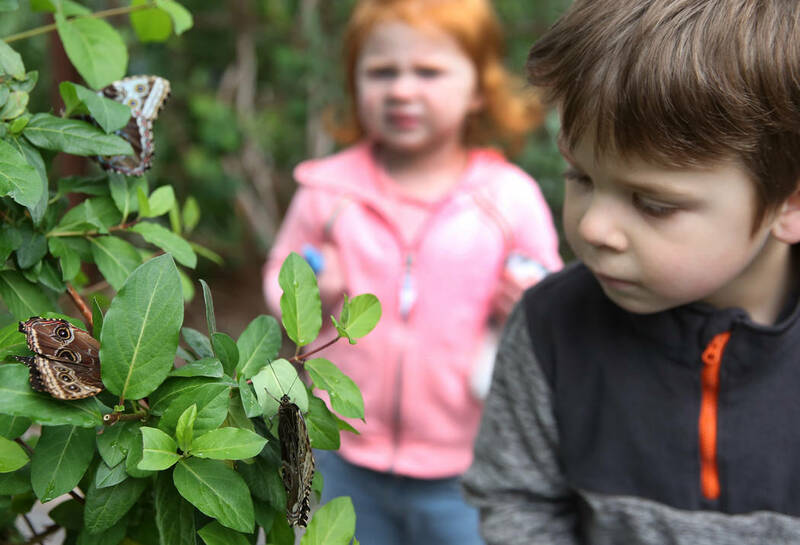 Spring is here and that means butterflies. 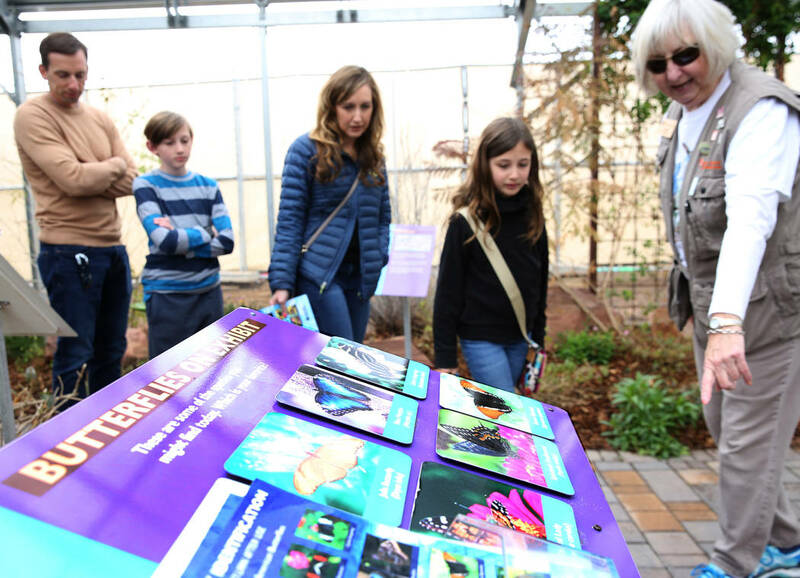 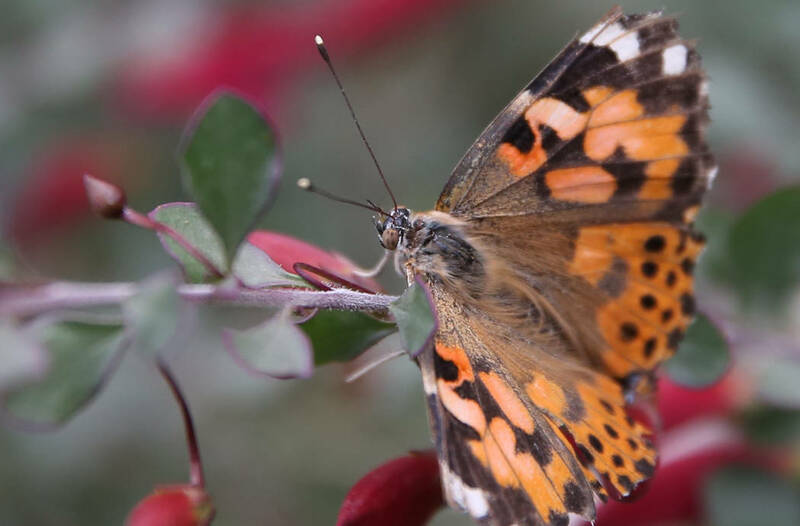 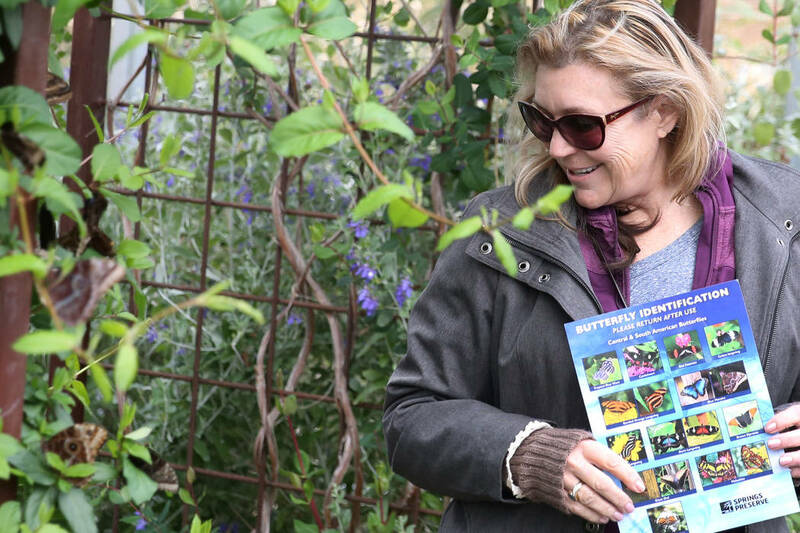 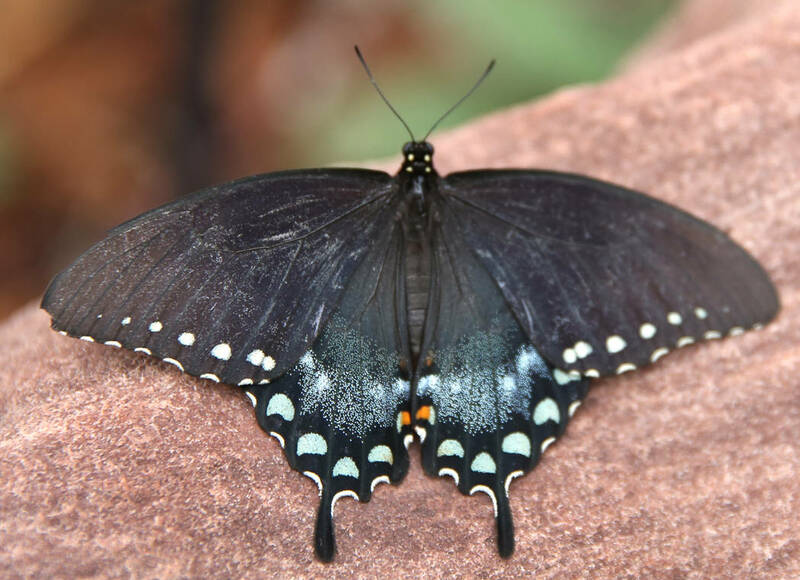 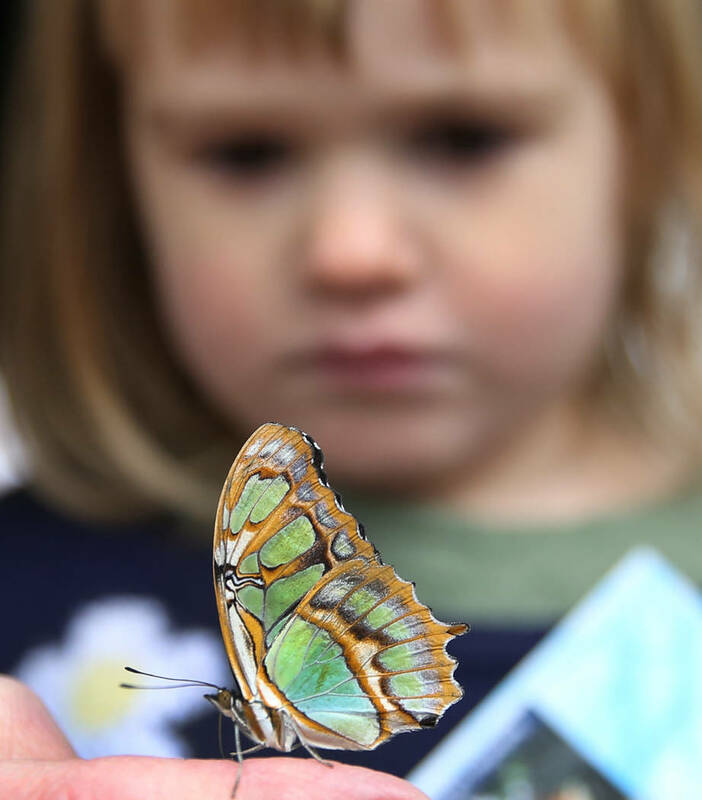 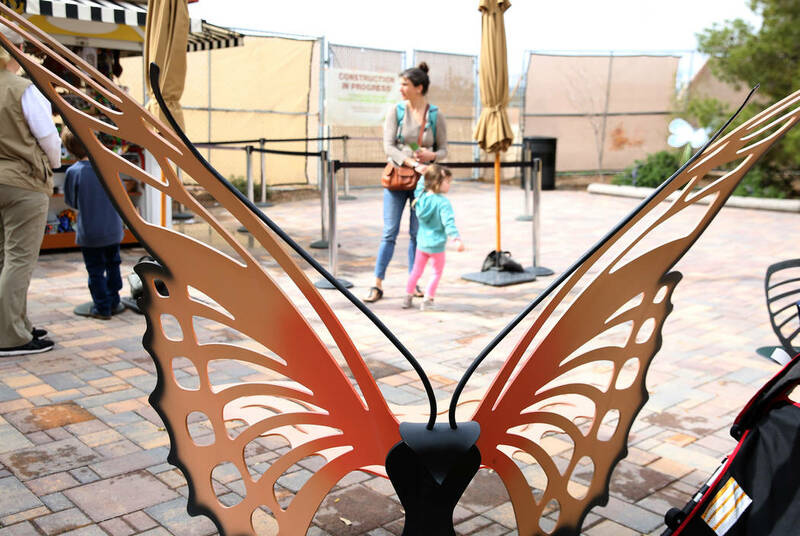 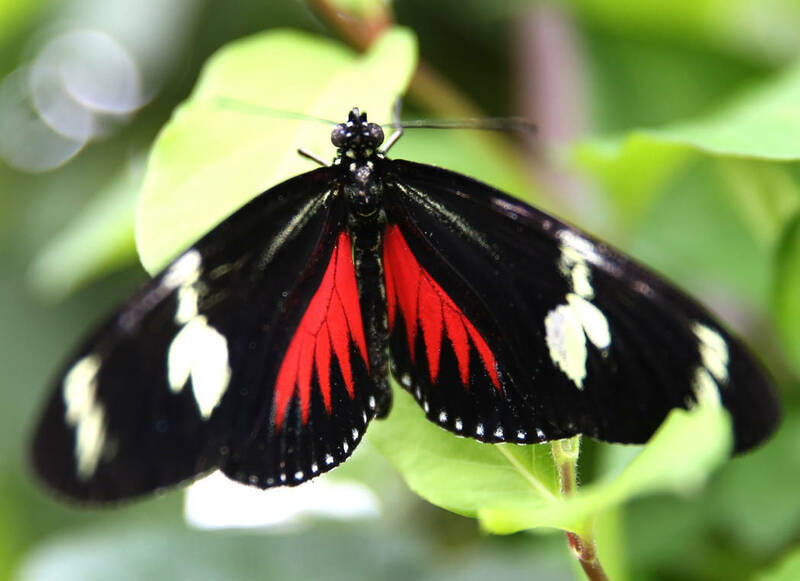 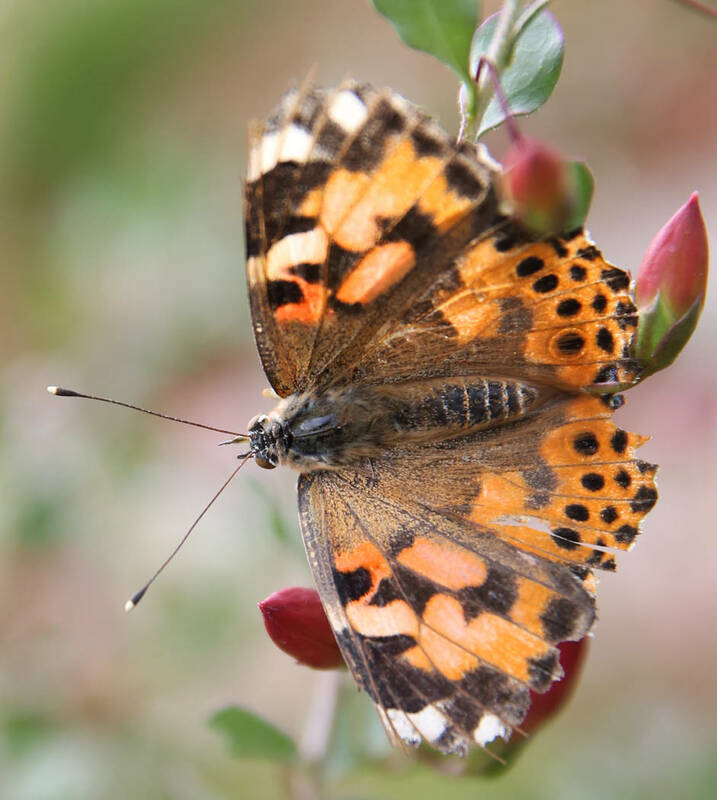 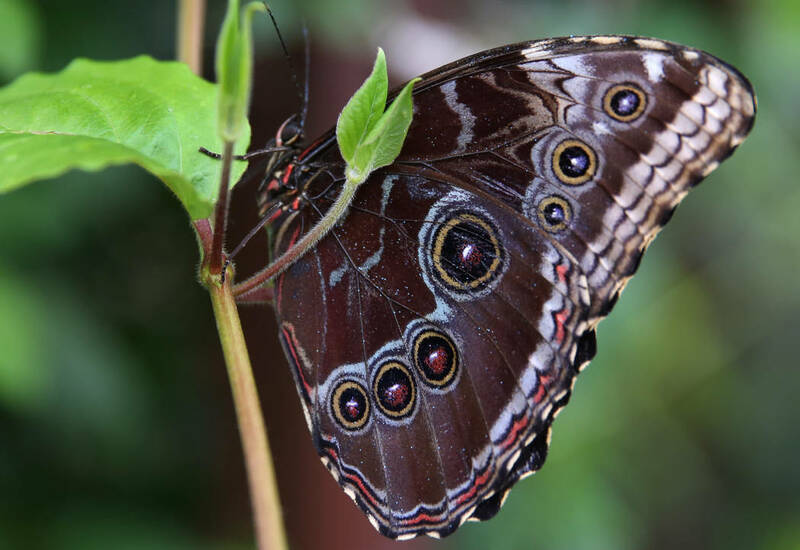 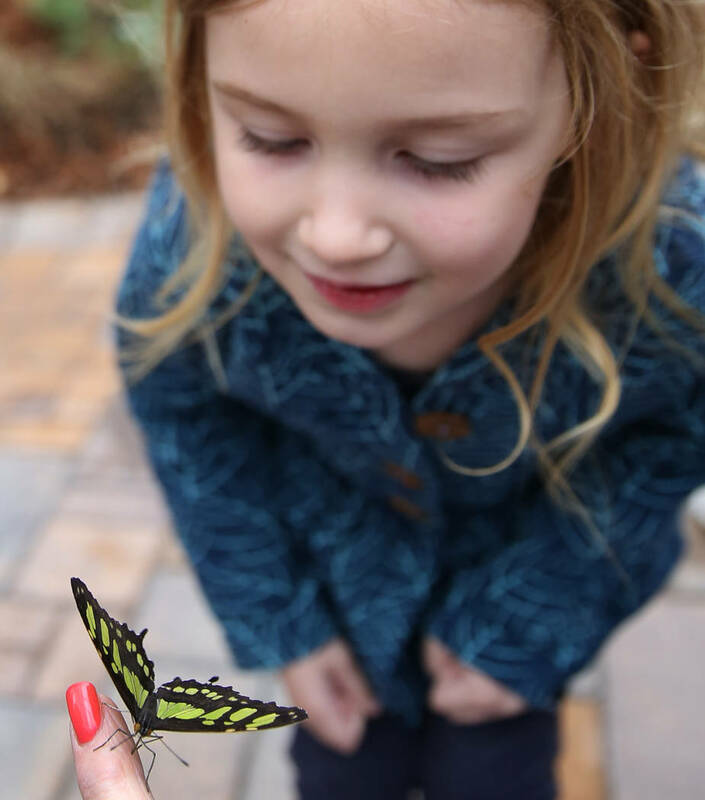 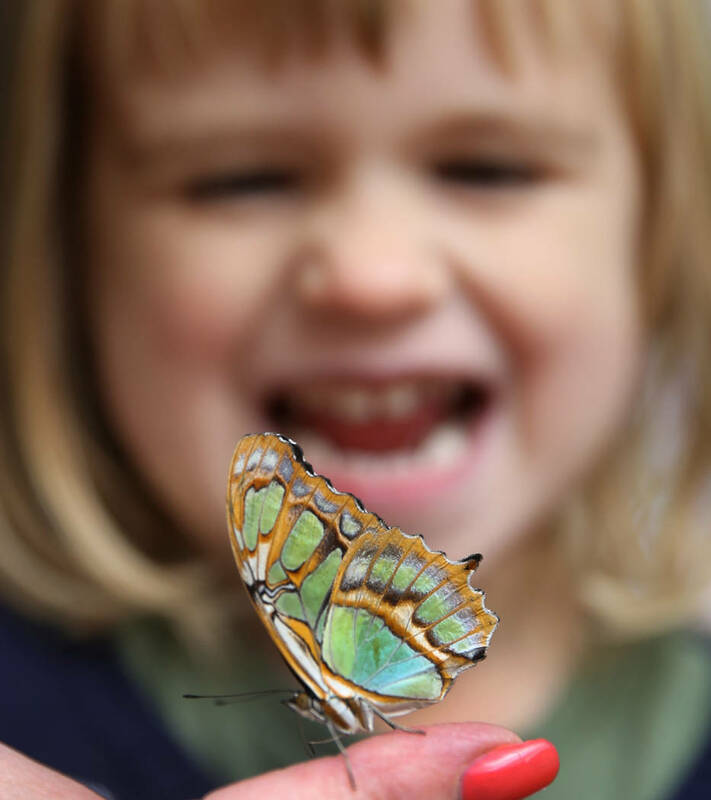 The Butterfly Habitat at the Springs Preserve, 333 S. Valley View Blvd., is open daily from 10 a.m. to 3 p.m. through May 27. 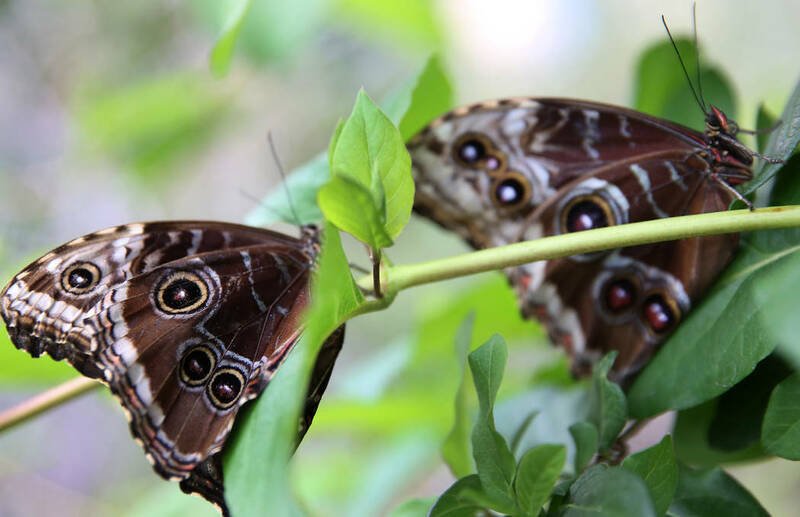 Tickets for the habitat are $3 for nonmembers and $2 for Springs Preserve value members.